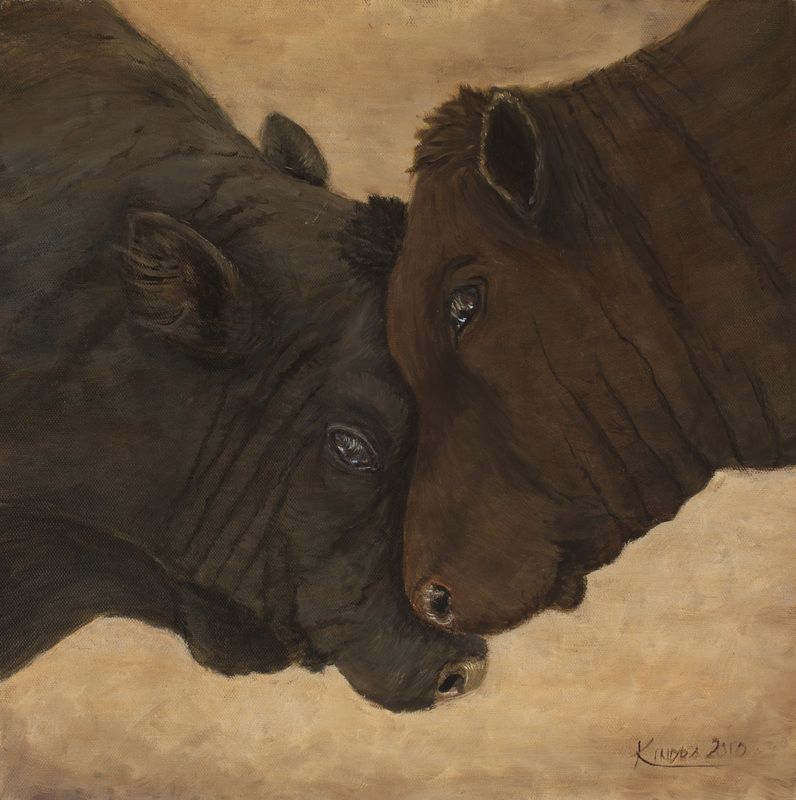 Kindra Ericksen is an award winning talented artist specializing in oil painting, art instruction, and gourd art. She draws upon her love of the natural environment, wildlife and animals, and the vibrant colors of the Southwestern United States in the creation of her beautiful artwork. Kindra has been painting and drawing since she could hold a pencil in her hand. Her primary painting subjects include coastal and marine scenes, seascapes, landscapes, southwest, western and ranch subjects, horses, birds, and animals. Kindra grew up on the Monterey Peninsula and Carmel, and has lived in the Southwest and Mid-Atlantic Region. Her art reflects her connection with the warm colors of the California Coast, Sunset Skies, Farm and Ranch, and the American Southwest. Long interested in the beauty of the landscape and the wonder of scenery around her, Kindra is always with her camera capturing that beauty for painting references or for her personal collection. Kindra has decided to offer prints of some of the extraordinary images she has taken over the years. Her eye for composition and color harmony and light really come through in her images. Several well known clients have already hired Kindra to capture special moments with their Equine Athletes with great success. Contact Kindra for details for any commission or custom works you may desire. Animal portraits are a specialty of Kindra's for custom paintings. All images copyright Kindra Ericksen, One of a Kind Studio. Unauthorized copying or use of images is strictly prohibited.